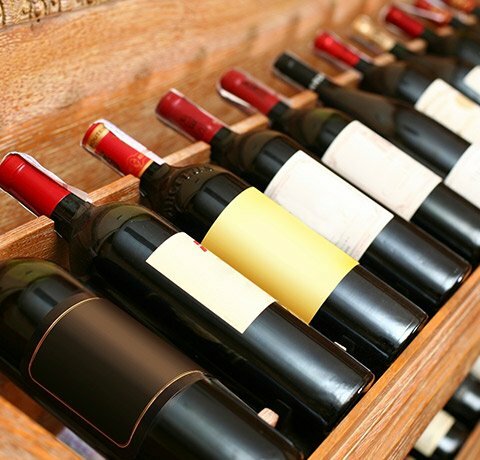 Browse our selection of Vegetarian and Vegan Wines. During wine production, a fining agent is added to the top of the vat to remove proteins, yeast, and other organic particles which are in suspension during the making of the wine. Wineries might use animal or fish derived products as finings. Vegetarian wines may use egg or milk products instead, and Vegan Wines do not use any animal products.